Increasing impact and empowering outcomes. Today’s business environment is ever-changing and increasingly complex, especially in the area of taxation. Preparation and planning are the keys to successfully and legally reducing your tax liability, so we go beyond tax compliance and proactively recommend strategies to maximize results. In addition, the Broussard Poché, LLP accounting services team can provide support to help you better manage your business. 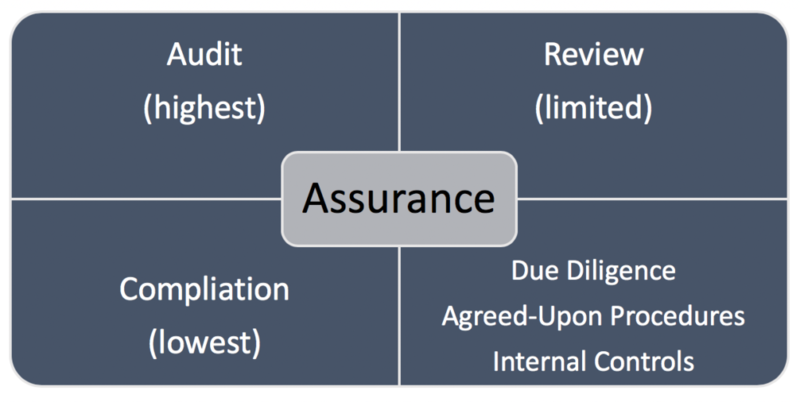 No two organizations have exactly the same needs when it comes to assurance services. Each type of financial statement suits specific circumstances, depending on requirements from outside agencies or other parties. Additionally, stockholders, creditors, or private investors have different levels of risk tolerance. 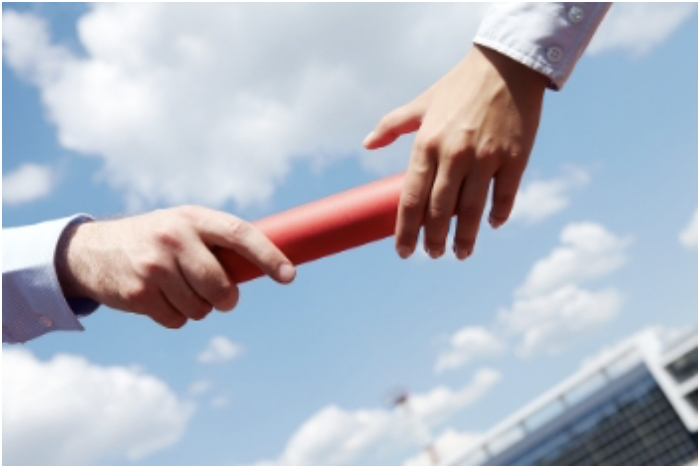 All businesses, no matter the size, need a succession plan. Proper planning ensures that people are identified and developed to fill key business leadership positions in the company to further future success. This can be accomplished through several unique options. An important part of this planning is evaluating and knowing how much the business is truly worth. Our accredited and certified professions provide opinions of value to business owners, attorneys, bankers and fiduciaries to assure that the plan succeeds. It is very difficult, if not impossible, to manage the performance of your business without the tools needed to measure it. A snapshot of key data helps present a clear picture of performance and comparison of competitors in your market helps you focus on your strengths and identify areas for improvement. The establishment and ongoing management of employee benefit and retirement plans are an important consideration for a business and for its owners. Broussard Poché, LLP, through our experience as consultants and third party administrators is dedicated to providing high quality, timely and uniquely client responsive service within this highly regulated environment. Any litigation proceeding deserves keen attention to detail. We organize and analyze to ensure that the data involved in a case is handled in a cost effective and time efficient manner. We can help you navigate through the process and decide what solutions best meet the needs of your case. *For more information on financial services click here.